Searching for a durable, slip-resistant yoga mat that’s also lightweight and perfect for travel? According to a number of yoga and Pilates experts, the Manduka PROLite Yoga and Pilates Mat is one of the top choices for serious enthusiasts who want to be equipped with the best possible resources for their workouts and practices. 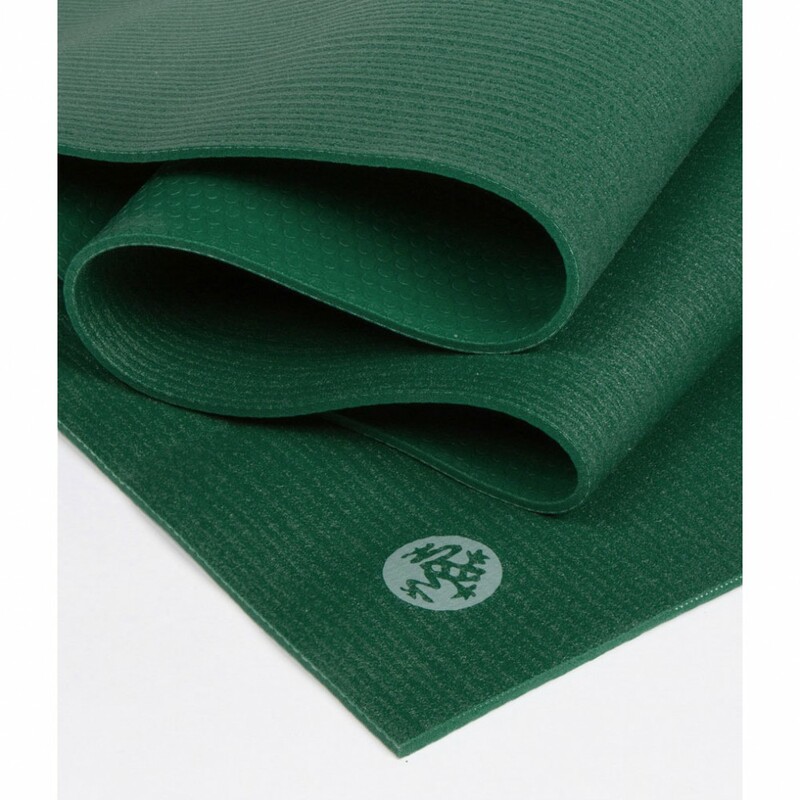 Already set on the Manduka yoga mat and just looking to find the best price? We strongly recommend clicking here to check out the official Amazon product page for the Manduka PROLite yoga mat. Say “Oooommm” yogis! If you’re shopping around for a good and high quality mat, look no further. The Manduka PROLite Yoga and Pilates Mat is just the thing to get you back into your hot yoga and vinyasa classes. Manduka PROLite Yoga and Pilates Mat – Why Buy It? Users of the Manduka PROLite yoga mat rave about its assistance when practicing their poses since it’s designed to be lightweight, prevent slipping, it doesn’t build up residue from sweat or skin, there’s no peeling or flaking with use after use, and it’s nice to the environment! When you’re practicing the last thing you want to worry about is your mat messing up your groove, am I right? Manduka guarantees this mat for life! You’ll never have to buy another mat again. If you’re really into hot yoga and detoxing your body, the mat has closed-cell surface to prevent the breeding of bacteria (EW!) after a sweaty session. The surface itself has excellent cushion and support so when you’re moving from downward dog to warrior one, your joints are protected. This sounds like a great mat to use for newbies since the movements will definitely feel awkward at first. If you’re traveling, you can take this mat with you–it weighs about 4 to 5 pounds which does sound heavy, but the weight is good for surfaces like wood, carpet, or cement. Manduka claims the more you use this mat, the better it becomes. Its surface and material won’t degrade over time. In fact, most users of this mat say the best way to get the most out of this mat is to use it daily. I’ve used and reviewed a number of different options, but few mats can claim they are 100% latex free and stink free; this mat is also manufactured with no emissions being put out into the environment–how awesome! What’s even better is this mat comes in seven gorgeous colors to help stimulate the ease and flow of your practice. If you’re unsure about spending a pretty penny on this Manduka yoga mat, I feel your confliction. However, I do spend a good $100 or more on running shoes every now and then. But why? Because I want the best shoe to help me run better, farther, and stronger. If you practice daily, you’ll thank yourself for splurging on this mat as soon as possible. 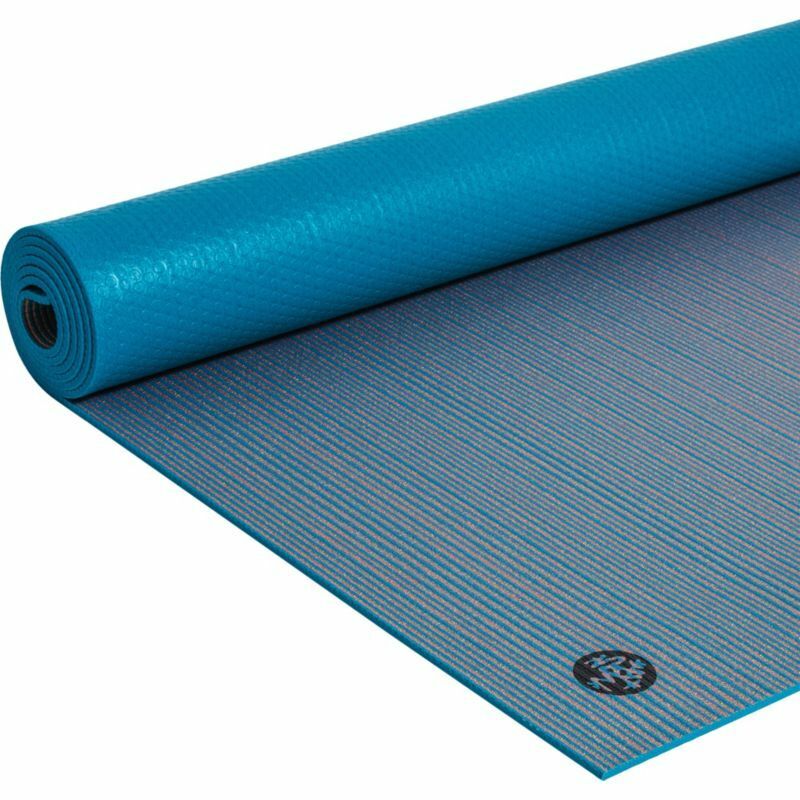 This mat is so good, health clubs provide it to their members for their classes. If you’re trying to be health conscious and fit conscious, you should use products that help you reach your goals. We here at Respectable Reviews consider the Manduka PROLite to be one of the best yoga mats that we’ve ever reviewed, and strongly recommend it for anyone serious about their practice and performance. In addition to being an awesome company, Manduka offers yoga enthusiasts to become an ambassador for their brand. What’s the difference? On their official website, an ambassador is aimed more at yoga teachers who have 500 plus hours of certification, have a strong social media presence, and are leaders in their community. Overall, the Manduka PROLite Yoga and Pilates Mat is one of the best options currently on the market. Sure, the price may be slightly higher than other (lower-quality) alternatives, but with the Manduka PROLite you’re getting a lightweight, non-slip, long-lasting yoga and Pilates mat that is not only built to last through intense daily use, but even become better with age the more you use it.